My wife likes them a lot. Fit well and great for her workout. 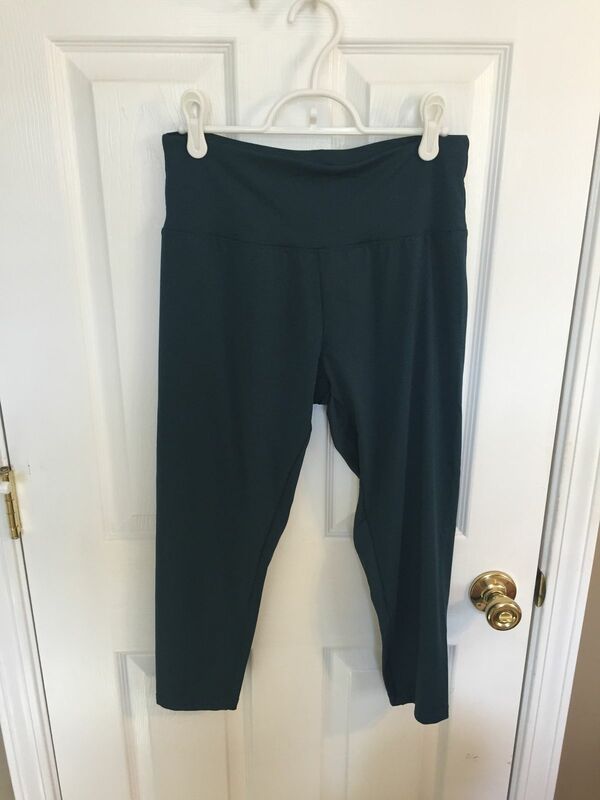 Norene D. Reviewed by Norene D.
Light and durable fabric. Does not fall. LOVE the color! !